Bag very like, the quality is good. Cool bag. I AM happy. 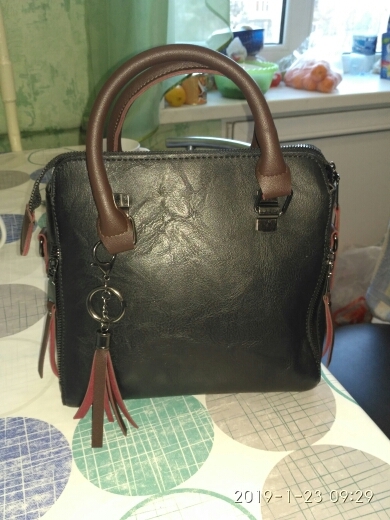 Bag came to Altai for 40 days. Size of expected more small, and in general, not a bad case.